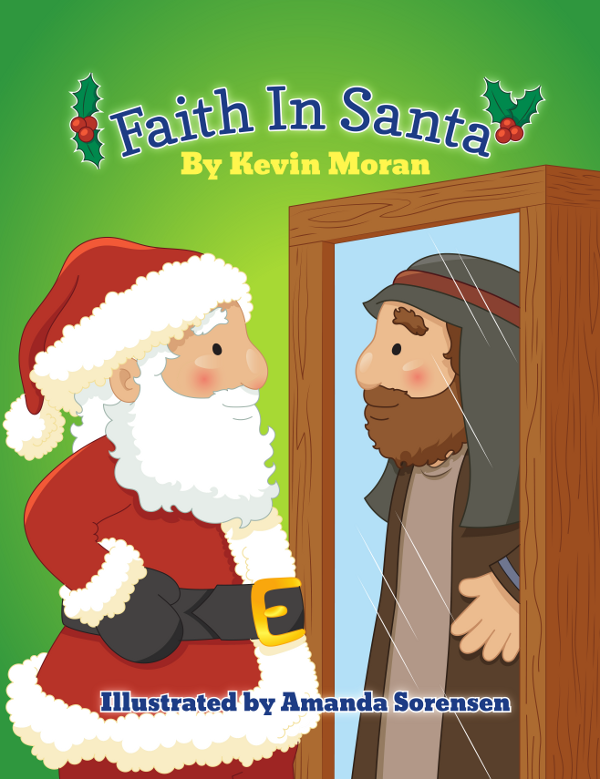 “Faith in Santa” is an imaginative, rhyming children's book about how Jesus traveled to the North Pole to become Santa Claus. 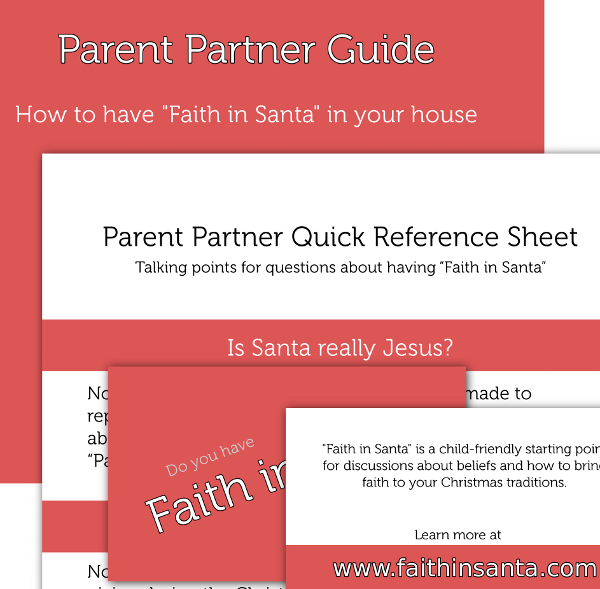 The book is a child-friendly starting point for discussions about beliefs and how to bring faith to your Christmas traditions. To further encourage these discussions, please see our “Standalone Parent Package” as a starting point. See the “Description” and “Additional Information” tabs below for more details. 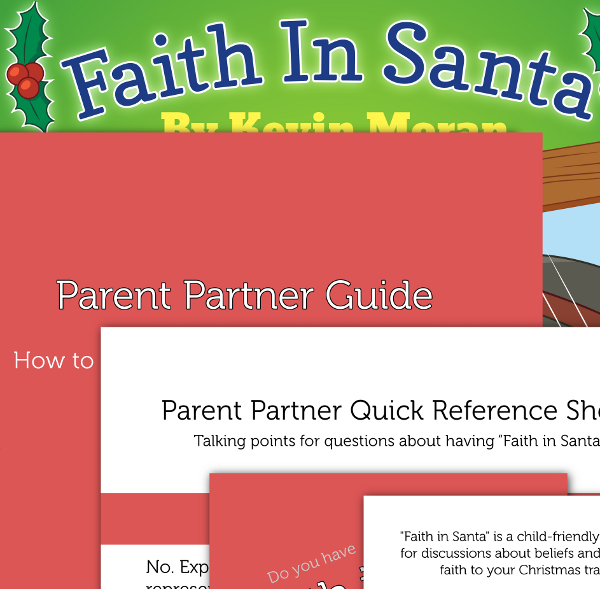 One copy of the “Faith in Santa” hardcover book.